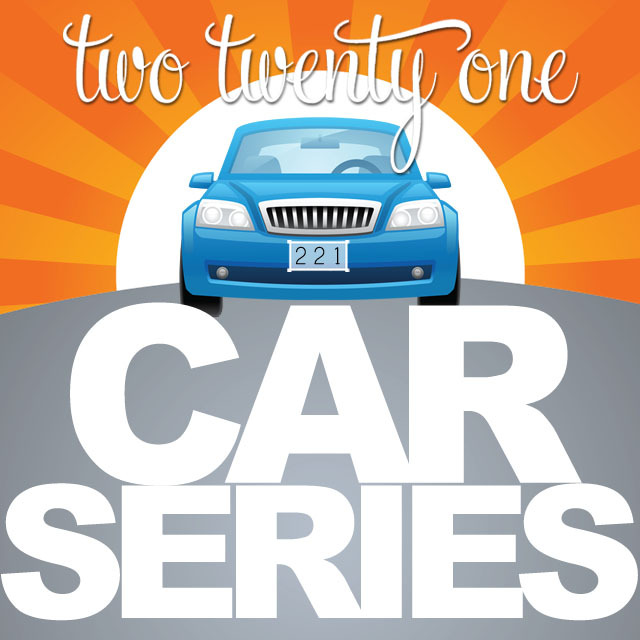 Welcome back to the Two Twenty One Car Series! Today we’re talking about tire care– how to check tire pressure, how to release air from tires, where to access information about your tires, when to check your tire pressure, and the importance of tire rotation. Let’s begin with checking tire pressure. Everyone should have a tire pressure gauge at their house. Even better, you should keep one in each of your vehicles. They aren’t expensive. This one is only $5.21. 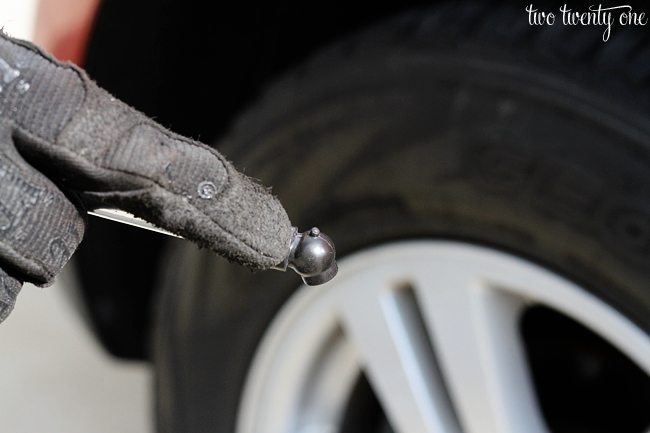 Begin by removing the cap on your valve stem. Grab your $5.21 tire pressure gauge. Put it flush on the valve stem and press in until the gauge stick pops out of the gauge. The gauge will show the psi reading. In this case my tires were at 40 psi, which is too full. I swear, every time I take my car in to get the tires rotated the guys at the tire shop always fill the tires to the incorrect psi. Next time I’m going to tell the guy the correct psi before I hand over my keys. Speaking of psi, want to find out how much air you should have in your tires? I figured you did. Open your front driver side door. 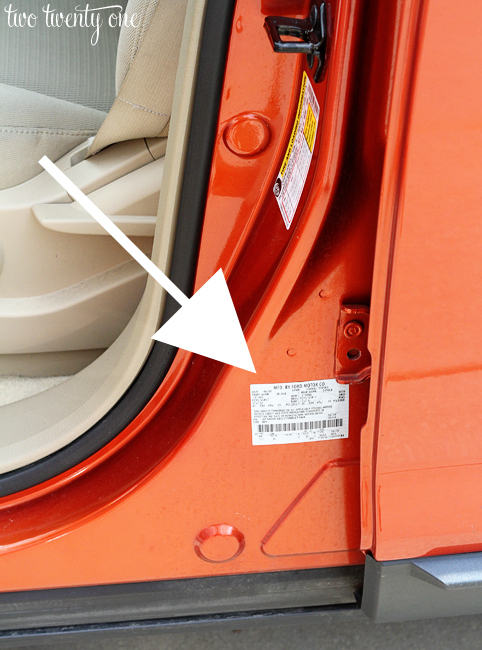 All the information you’ll need is located on a sticker on the body of your car. Some cars, like mine, have a cheat sheet (white and yellow sticker above the arrow). All cars have the white sticker that the arrow is pointing at so I’ll show you this one. 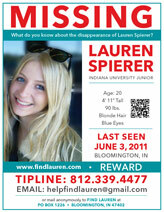 Here’s the zoomed-in view. My tires require 35 psi. 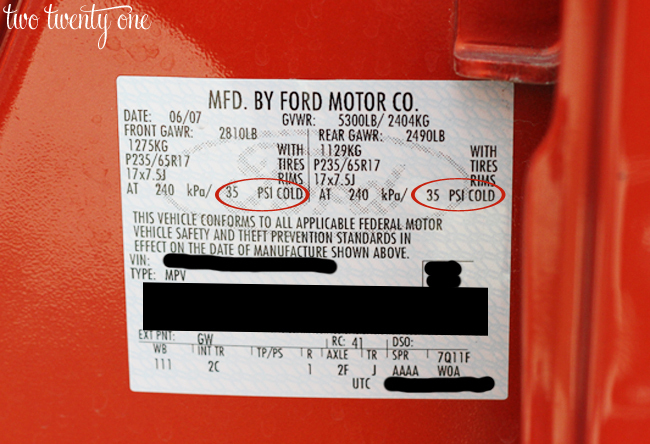 You can also find out other information about your car on this sticker (when it was made, weight, tire size). After Brad and I confirmed that my tires require 35 psi by double-checking this sticker we began to release 5 psi out of each tire. 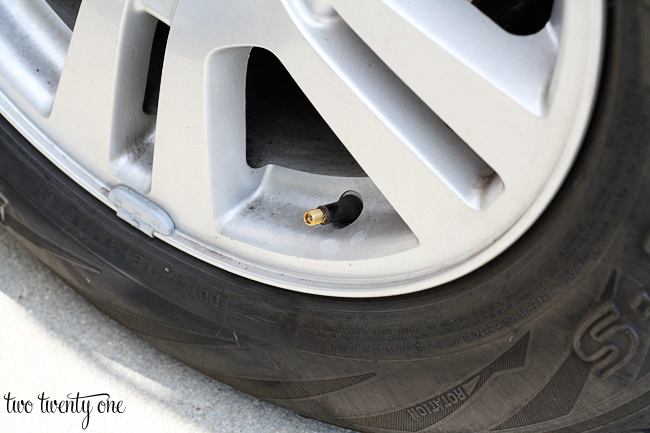 To do this you use the little nub on the tire pressure gauge. Making sure it’s flush with the stem valve, press in. You’ll hear the air escaping. It’s best to release the air in short increments and check the pressure with the pressure gauge as you go. Because if you release too much you’re just going to waste more time filling the tire back up. My tires didn’t need air, but if they did, we would have attached our tire inflator with gauge to our air compressor and used that to put air in the tires. If you don’t have an air compressor you’ll most likely head to a gas station. When you add air at a gas station you’ll have to add some air, check the psi with a tire pressure gauge, and repeat as needed. Okay, let’s discuss when you should check your tire pressure. 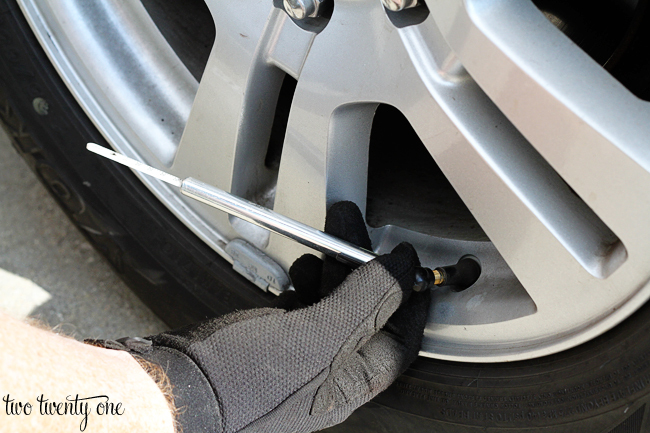 Definitely check your tire pressure at the beginning of each season when the temperature changes. Obviously, if your tires look lower than usual you should check the pressure. Also, if you feel your car pulling to one side (on a flat road) you should check the pressure. A good way to test this is to drive on a flat, straight road– preferably with no one sharing the road with you. Let go of the steering wheel (leaving your hands an inch or less from the steering wheel so you can regain control in case something happens) and see if your car pulls to one side. Now, onto tire rotation. You should have your tires rotated every 6,000-8,000 miles. The key is to keep the interval even. Don’t get your tires rotated at 20,000, at 26,000, and then at 30,000. Consistency is key– 20,000 | 26,000 | 32,000. If you don’t rotate your tires at all they won’t last nearly as long. We’re talking half of the time they’re supposed to last. And I don’t know about you, but my tires cost $800. 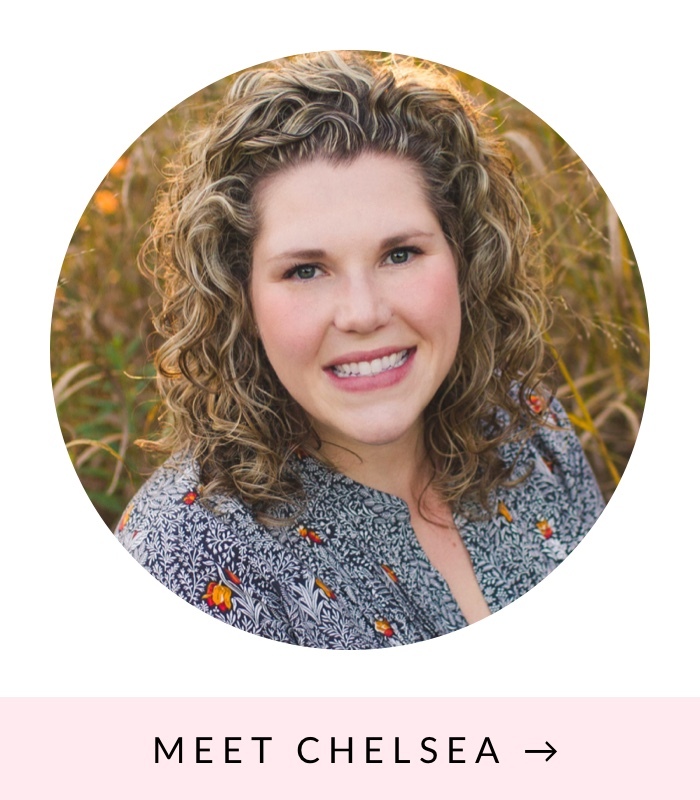 That’s a lot of cheddar to me, and I’d like to get as much use out of my $800 tires as possible. To keep track of tire rotations and other work we do on our cars we keep a vehicle notebook in our garage. When we do anything to the cars (change oil, brakes, etc.) we write down the date and miles on the vehicle at the time of service. If we take one of the cars to get serviced (tires rotated, maintenance Brad can’t/won’t do) we also write that in the book. I also keep track of tire rotations and oil changes with my car “trip” feature. This allows me to easily access when I should get an oil change or have my tires rotated. Whenever I get an oil change or have the tires rotated I clear the mileage and start over again. Trip A is for oil changes since I get those more often, and Trip B is for tire rotations. There are car maintenance apps out there that you can use. Some will even remind you when you should have your car serviced. But I don’t know anything about them because we’re old school with our car book. We got a used car for my husband, and over the 25K miles on it, the tires had NEVER been rotated. We got them rotated, but it caused so much road noise that we ended up getting new tires just so my husband didn’t hate his car. Rotate!!! Okay, this is like the one thing that you’ve talked about that I actually know how to do haha! 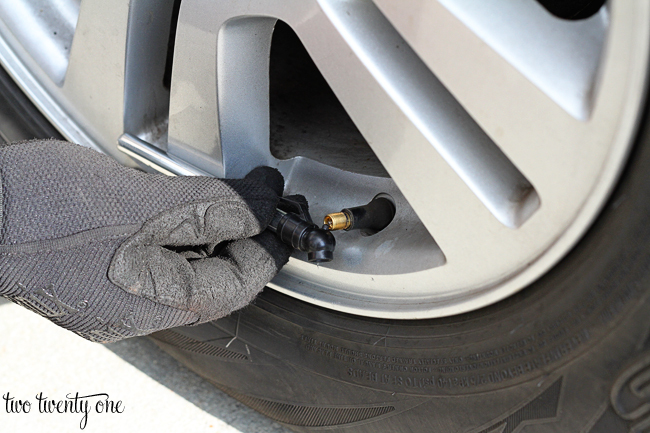 Correct tire pressure also helps with gas mileage. 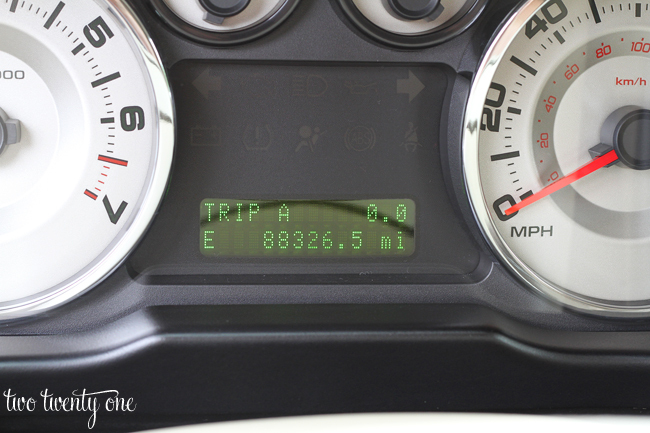 If you notice you aren’t getting as many mpg as usual it could be as simple as checking the pressure in your tires! For optimum performance,tires must have correct air pressure,tread depth,balance and wheels of the vehicle must be properly aligned. The tires must be rotated in the specified time. Before removing the tires we must mark their positions on our car. Each one must be inspected for any type of damage or uneven wear. The tires must be cleaned by water & then dried. 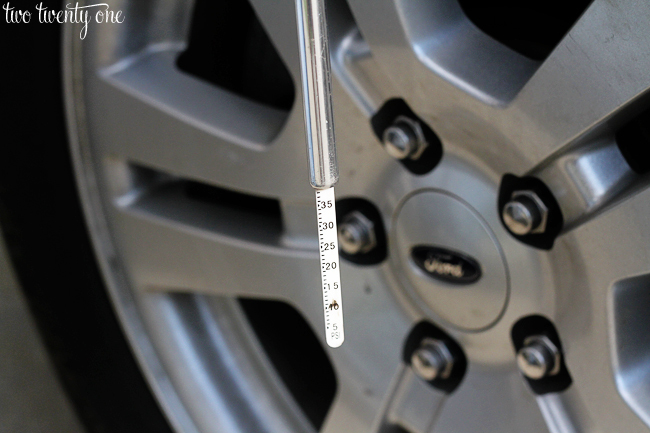 At the beginning of every season,we have to check the tire pressure with a tire pressure gauge. The tires must be rotated every 6,000-8,000 miles or according to the owner’s manual. This is some really good information about tire care. I liked that you talked about how you can find out what PSI your tires need to be at. That is good for me to know because I have been having a trouble with my tires lately. Tires are expensive components of the vehicle, hence one should take suitable initiatives to prolong its lifespan. 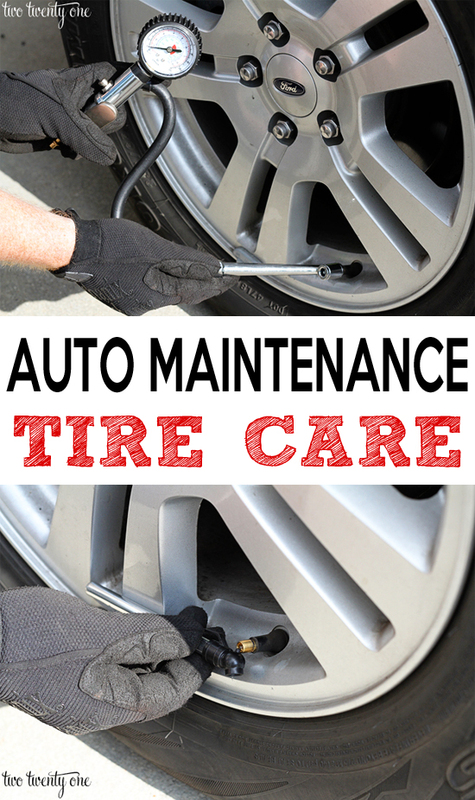 Tire rotation and wheel alignment are some of important aspect of tire maintenance. 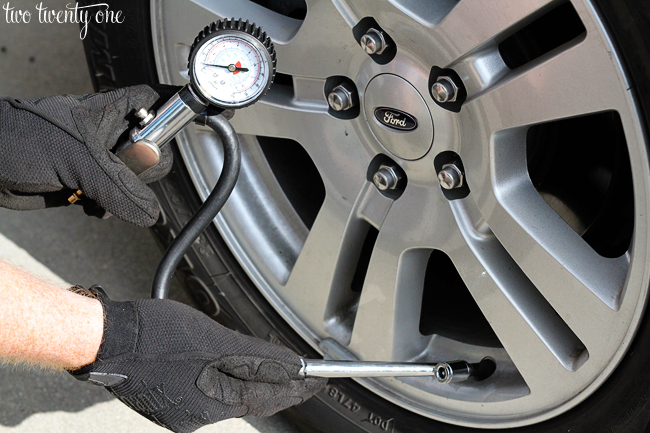 Tire pressure fluctuates with the environmental temperature. So, it is really essential to inspect the tire pressure at a regular interval and tires should be properly inflated to get better traction on the road surface and get better fuel economy.